Anchored by the sound of funk and soul masters including James Brown, Otis Redding, and Prince, SugarBad creates an uplifting sound spearheaded by the velveteen voice of Lisa Ramey. 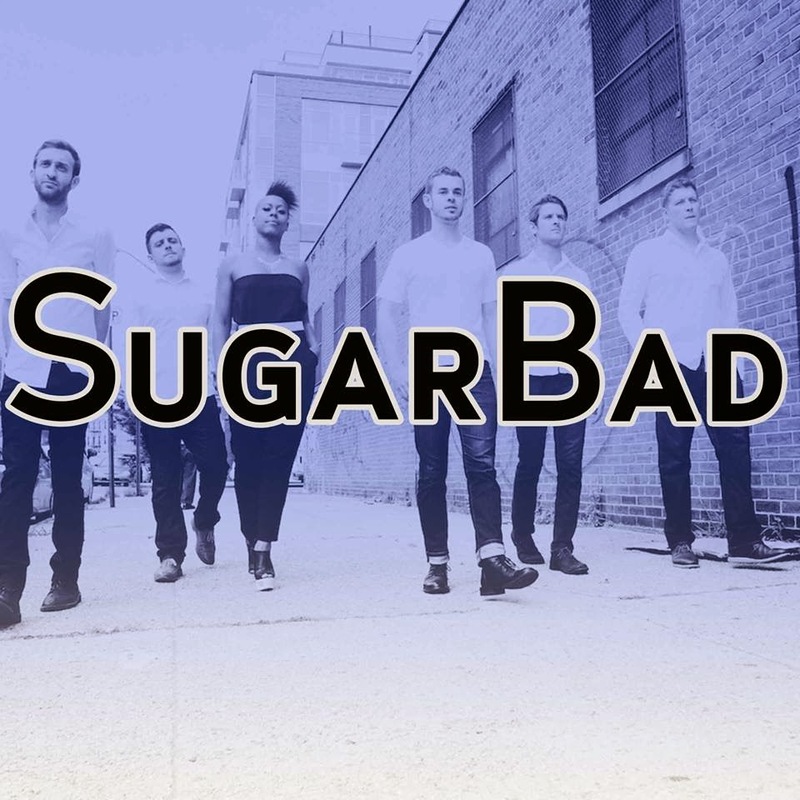 Unlike most typical funk-soul acts, SugarBad has all the intensity of a rock band, featuring anthemic vocals and horns, a powerful rhythm section, and funky guitar and organ based grooves. With beginnings as an instrumental house band at 169 Bar, Ramey (Vocals), Aaron Rockers (Horns), Dave Mainella (Organ/Keys), Frank Cogliano (Guitar), Isaac Jaffe (Bass), and Nick Myers (Saxophone) quickly evolved into a staple of the New York soul scene. 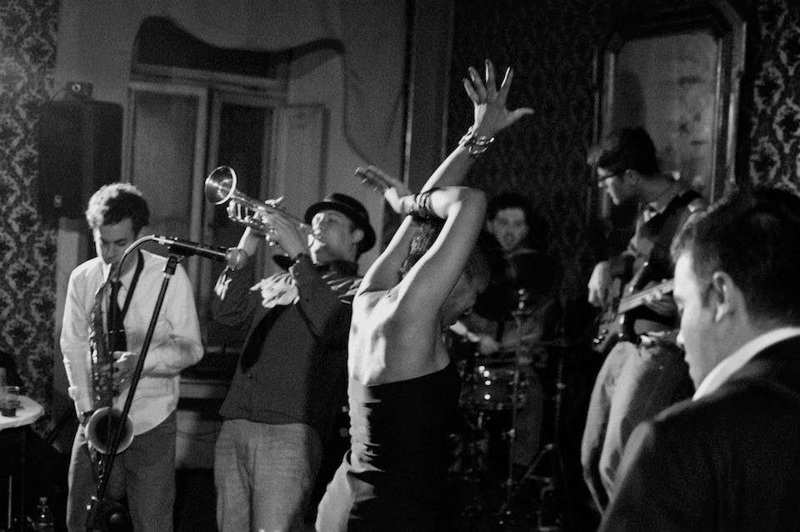 On stage, funk, rock, and soul combine to create an energetic and captivating experience. With tours in Italy, grand performances at Jazz! at Lincoln Center, and packed shows at legendary NYC rock clubs such as Bowery Electric and Rockwood Music Hall, SugarBad shows unique versatility and is ready to jolt their genre with their upcoming EP, set to release winter 2014. Their current track "Just Can't Stop" is out now.